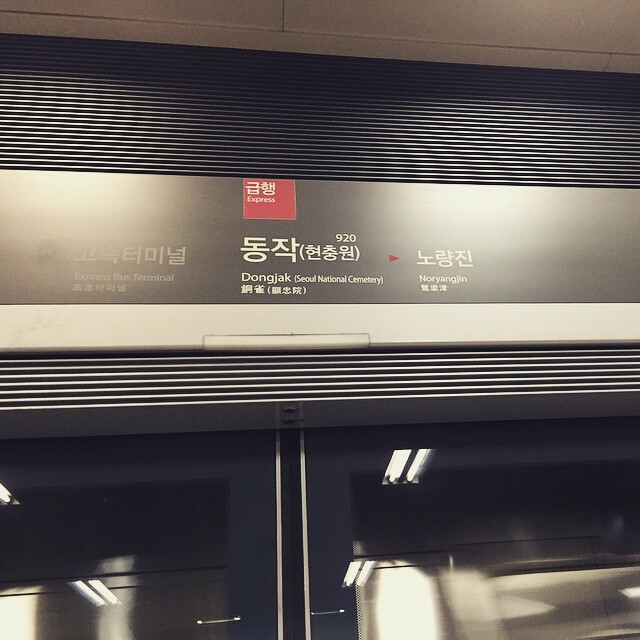 Yeomchang is a station on Line 9 of the Seoul Subway. For more details view the Explore Seoul interactive Subway map centered on this station. Because...yes. The culmination of better shoes over the last decade, the acceptance of bright colors on women, and this year's wearing of pants again in Seoul.